Google will reportedly show off a new ‘video how-to’ feature at its I/O developer conference in May, according to “a person who’s seen the pitch,” who spoke with CNBC. The report points to Google contacting brands to provide these step-by-step videos. For instance, if Google contacted Huggies, the diaper company could then create a how-to video instructing the user on how to change a diaper. 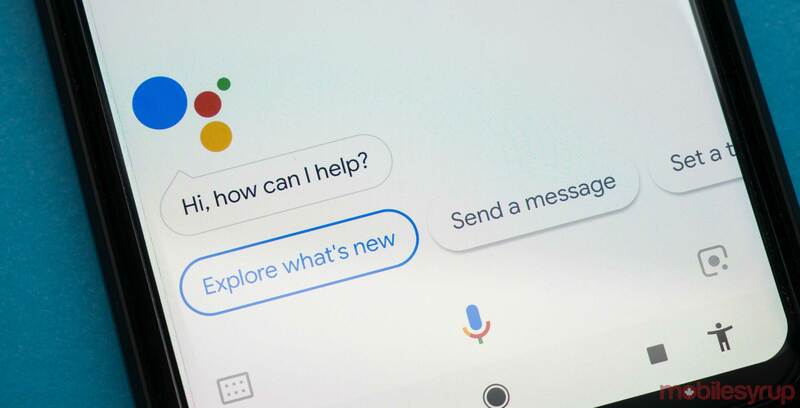 Users would access the how-to video functionality via Google Assistant. This feature would likely work on smartphones, Google Home speakers, Pixelbooks and other devices powered by Google Assistant. In fact, companies like Sony, LG and JBL are all working on smart displays similar to Amazon’s Echo Show. Lenovo has also unveiled its smart display that features Google Assistant, as well as Amazon Alexa. These smart displays would also likely feature these how-to videos. Business-wise, Google could possibly monetize these branded how-to videos by charging companies or even users. However, CNBC says that Google has not done so, as of yet. Google I/O starts May 8th, 2018 and continues until May 10th. If CNBC is correct, we will likely see this new feature at the conference.